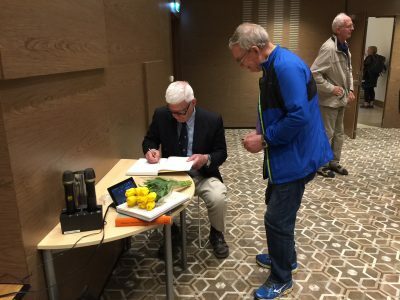 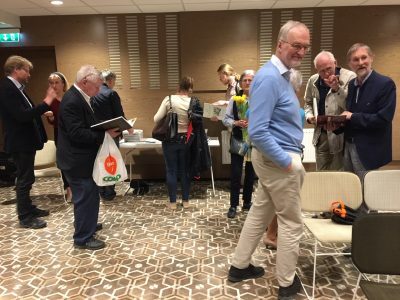 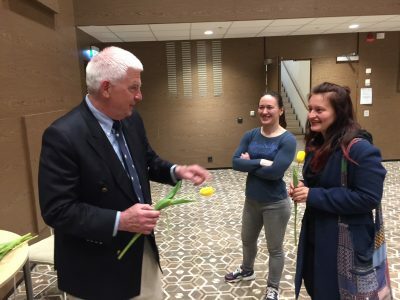 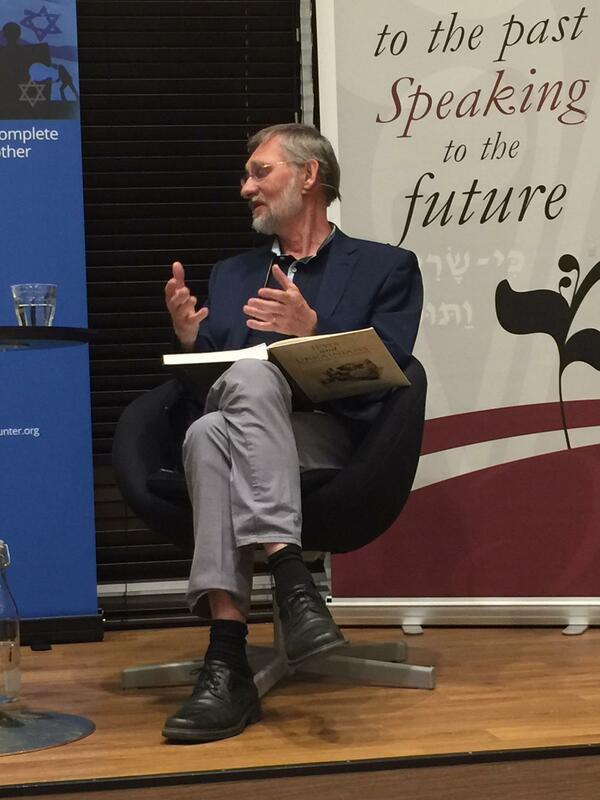 In an evening of engaging conversation and music, Canadian professor Paul Robert Magocsi and renowned Swedish journalist Peter Johnsson appeared in Stockholm recently to discuss trends in Jewish-Ukrainian relations, past and present. The event marked the first presentation in Sweden of the book Jews and Ukrainians: A Millennium of Co-Existence, which was co-authored by Prof. Magocsi and Dr. Yohanan Petrovsky-Shtern of Northwestern University. 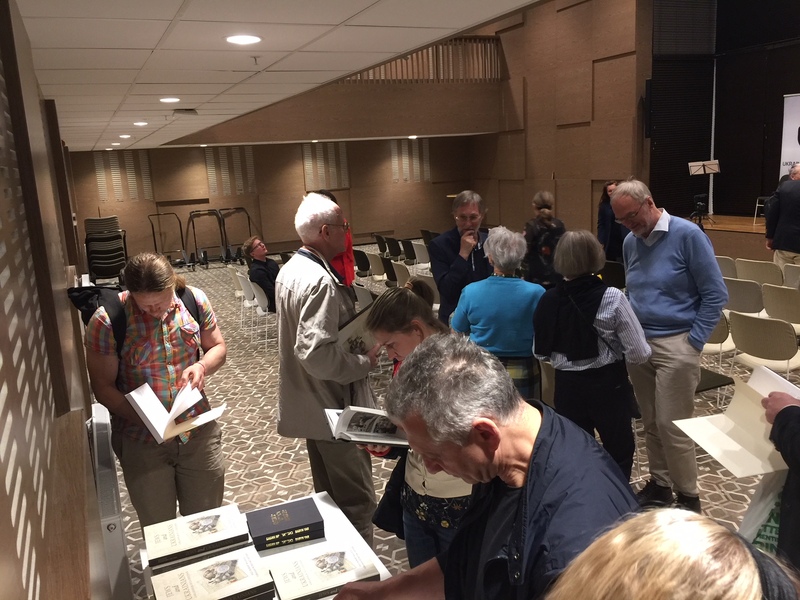 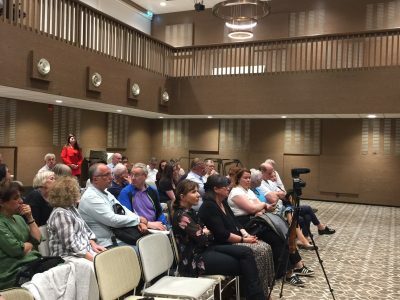 The talk touched on a variety of subjects, including current attitudes of Ukrainians toward their Jewish neighbors and often overlooked chapters in Ukraine’s cultural legacy. 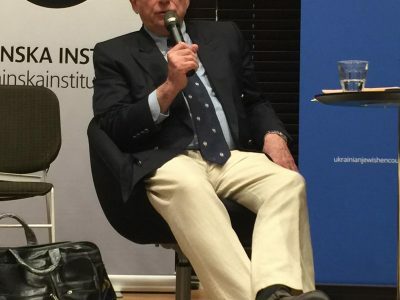 Johnsson, a prominent Warsaw-based journalist who wrote the first book in Sweden on contemporary Ukraine, moderated the event. 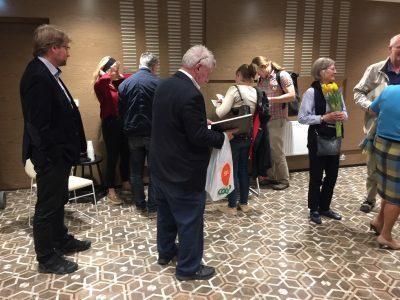 The presentation was co-sponsored by the Ukrainska Institutet i Sverige (Ukrainian Institute in Sweden); Paideia-The European Institute for Jewish Studies in Sweden; Judiska församlingen i Stockholm; Bajit; and the Ukrainian Jewish Encounter. 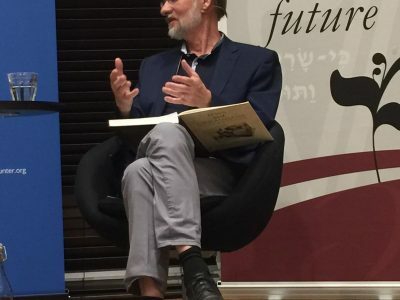 Prof. Magocsi, who is Chair of Ukrainian Studies at the University of Toronto and a UJE board member, has been traveling extensively internationally to promote Jews and Ukrainians: A Millennium of Co-Existence. The award-winning book was first published in 2016 in both the English and Ukrainian languages. 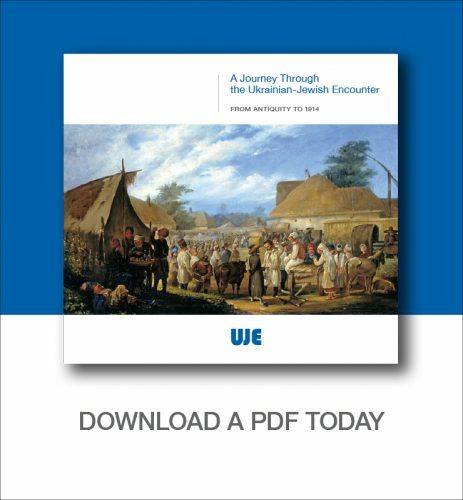 The Ukrainian tome just appeared in a second edition, while the English-language reprint is planned for the fall of 2018. 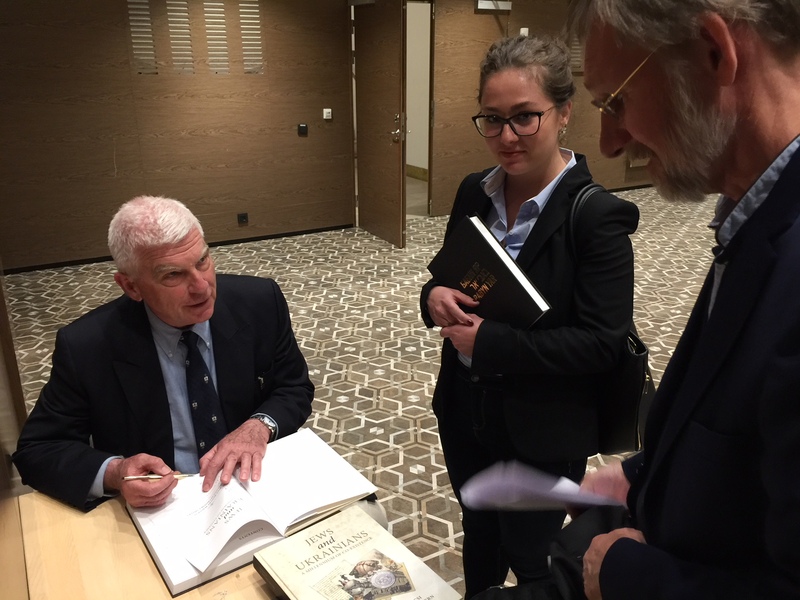 UJE and the Canadian government supported publication of the book. 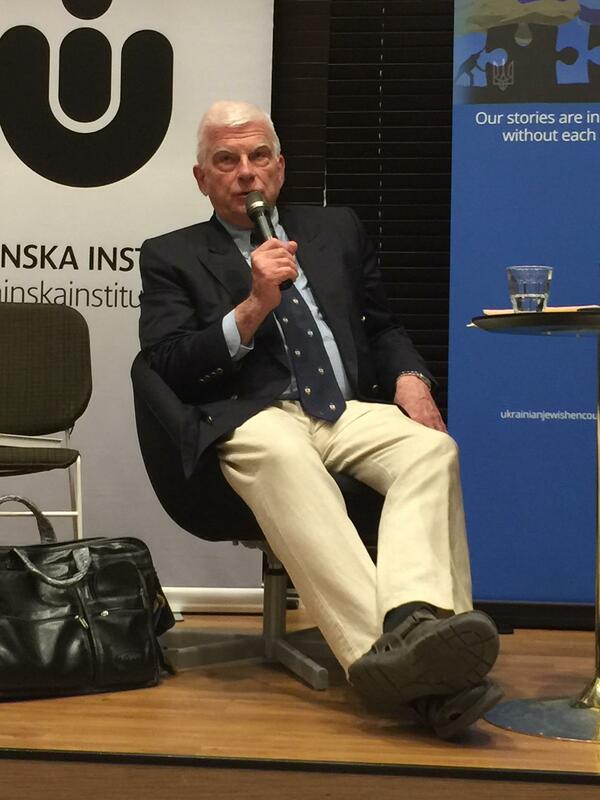 Videos and photos from the event, which took place on May 7 at Stockholm’s Bajit, are below. 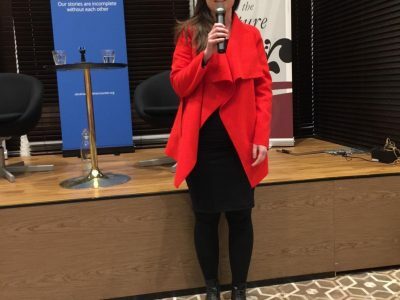 Ivana Koutníková, Project Coordinator at Paideia-The European Institute for Jewish Studies in Sweden. Natalia Pasichnyk, famed pianist and founder of Ukrainian Institute in Sweden. 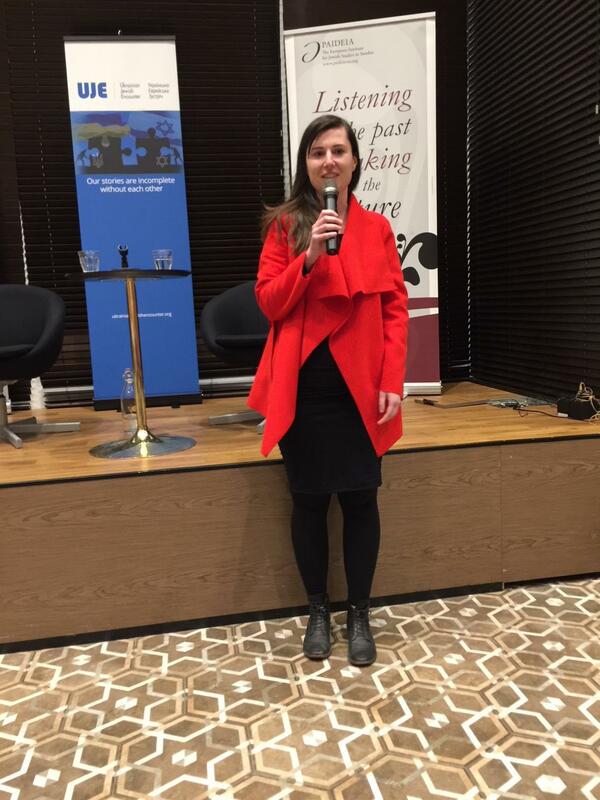 Natalia A. Feduschak, Director of Communications, Ukrainian Jewish Encounter. 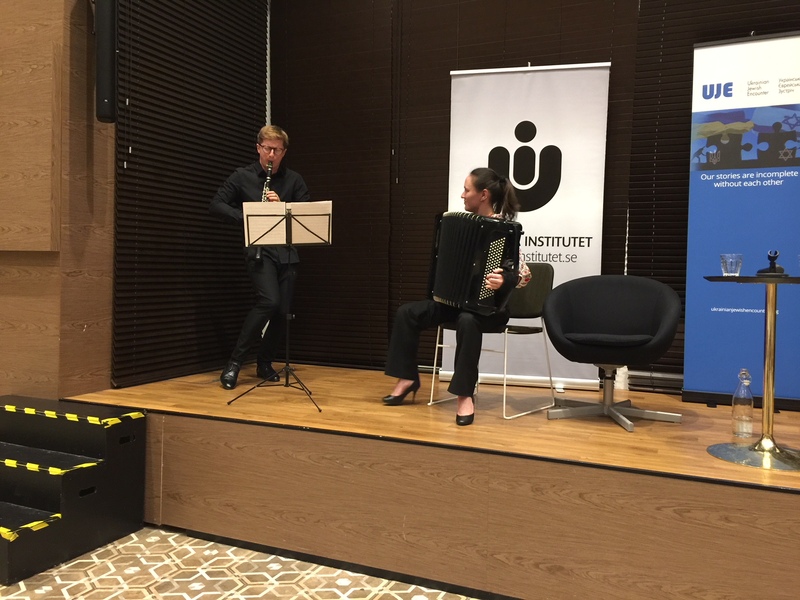 Natalia Pasichnyk, famed pianist and founder of Ukrainian Institute in Sweden, introduces musical performances. 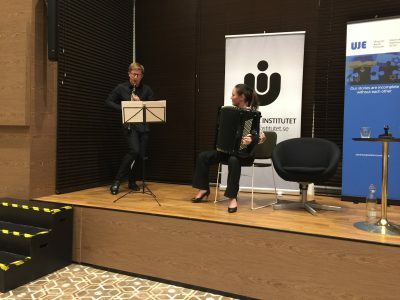 Musical performance by Wojciech Sokolowski (left) and Iryna Serotiuk (right). 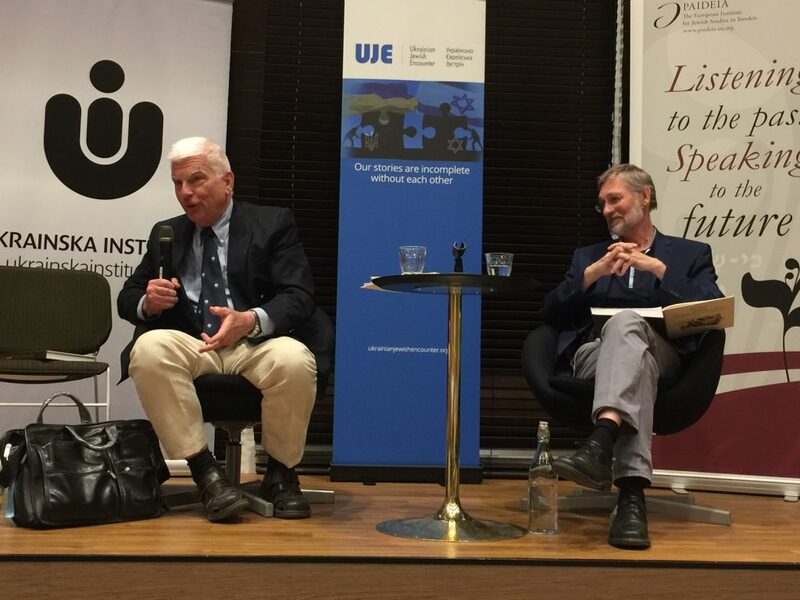 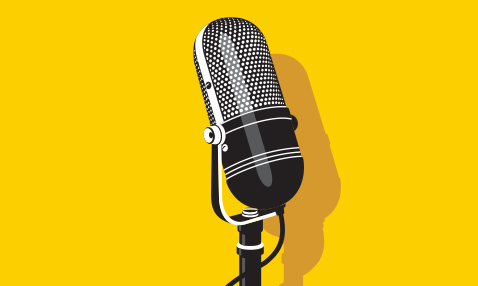 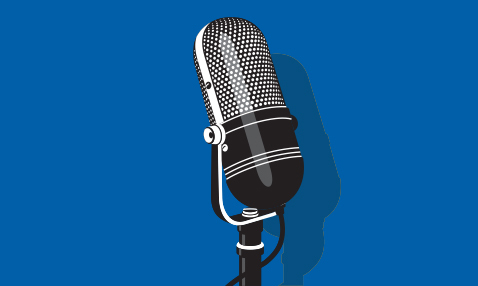 Conversation between Professor Paul Robert Magocsi and Swedish journalist Peter Johnsson.